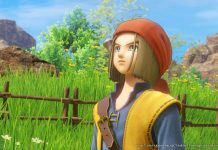 Dragon Quest XI has a little nod to Dragon Quest VIII in the form of a throwback costume. But here's how you upgrade the Trodain Togs and Bandana. 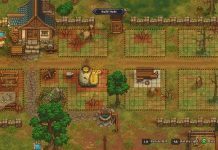 If you’re stuck getting Blue Points in Graveyard Keeper, the same points you need to unlock some of the later technologies, here’s how to get them. 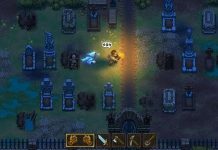 If you’re stuck getting Science in Graveyard Keeper, which is in turn needed to generate Blue Points, here’s how to get it. 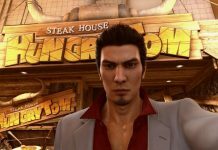 Want to take some photos, including selfies, as you fight your way through Kamurocho and Sotenbori in Yakuza Kiwami 2? Here's how you do it. 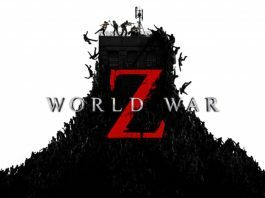 Playing Strange Brigade and wondering how you unlock additional amulet powers to make short work of your enemies? 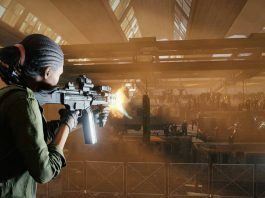 You're going to be needing skill points. 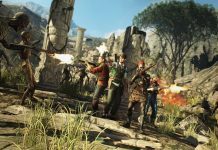 Picking up Rebellion's rather spiffing Strange Brigade? Jolly good. Check out our tips to help you get started on your best footing. 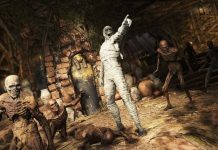 Strange Brigade has an achievement that unlocks for annoying the narrator. 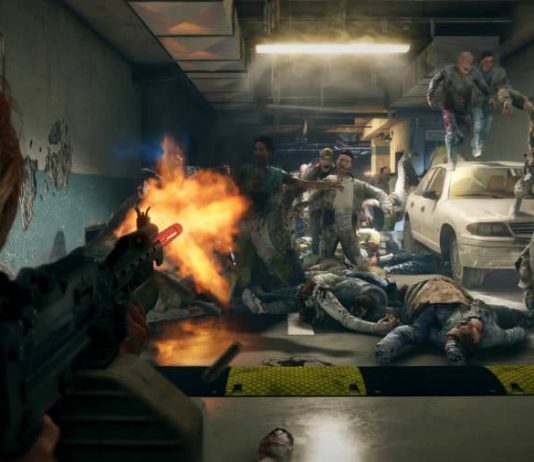 It sounds a little strange, but it's actually one of the game's easiest trophies to unlock. 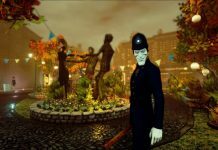 We Happy Few, a dystopian action/adventure game from Compulsion Games that released this week, has a secret early ending. Here’s how to get it. 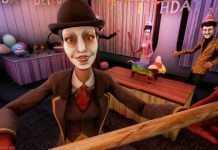 Are you having problems finding Joy in We Happy Few? 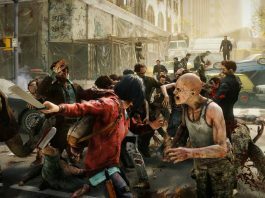 Here’s how to get your hands on this dystopian adventure’s mood-altering and mind-erasing drug. 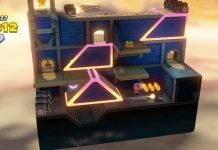 Completing that additional objective in Sliding Slab Shuffle is tougher than it should be, but here's what you need to know. 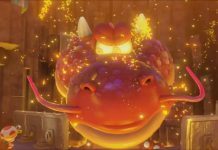 Here’s how to get everything in The King of Pyropuff Peak level of Captain Toad: Treasure Tracker. 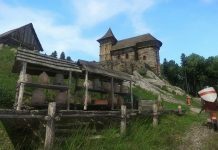 Want to extend your Kingdom Come: Deliverance experience? You can do that with From the Ashes, but you can't simply access it via a menu. 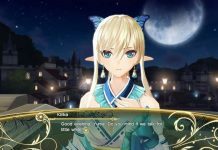 If you want to play Shining Resonance Refrain with the original Japanese VO, here's how to switch from English voices in the game. 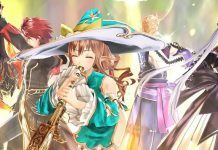 Without any autosave functionality, you’ll have to take the initiative yourself if you’re wanting to take a break from Shining Resonance Refrain. 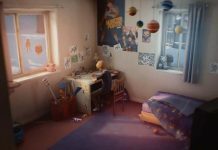 Did you free Chloe, the android who hangs around the main menu in Detroit: Become Human, but are missing her? Here’s how to get her back. 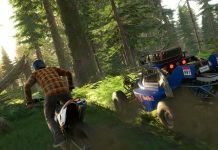 Planning on picking up The Crew 2? 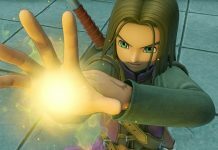 Don't be silly like me, do this one thing when you start the game to make sure you get the best experience. Your very first, and only real choice in The Awesome Adventures of Captain Spirit is to choose the titular superhero’s garb. 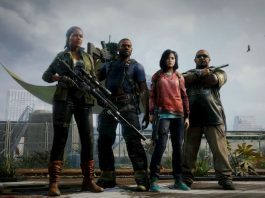 This guide will show where they all are. One of the hazards of running a dinosaur theme park, aside from the dinosaurs escaping and mauling the guests, is that your dinosaurs will get sick. 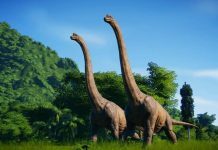 Got an escaped dinosaur causing havoc in your Jurassic World: Evolution park? 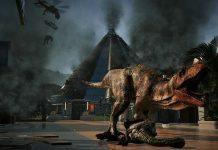 Here's how to handle dinosaur rampages as quickly as possible.